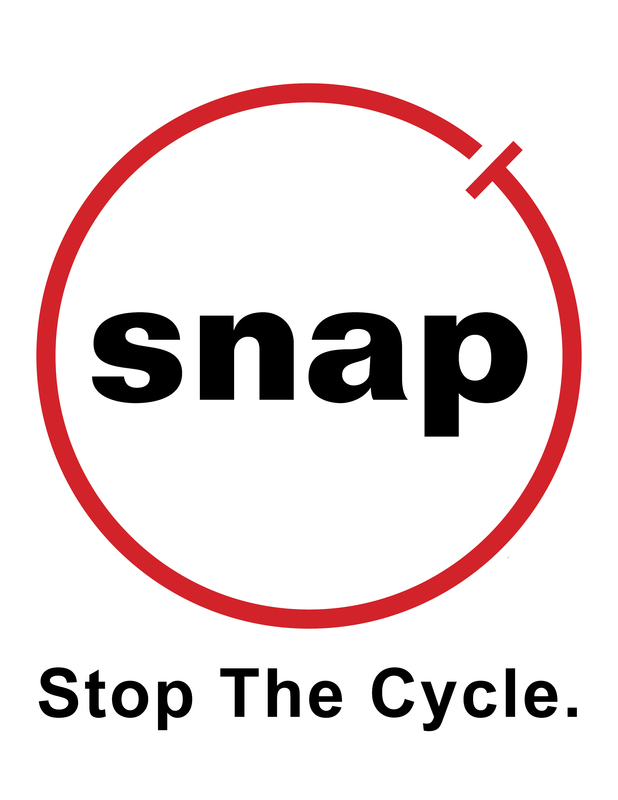 SNAP reduced-cost clinics provide spay-neuter surgery and wellness services. 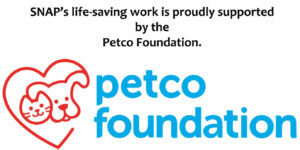 Shop at Amazon – Help the Spay-Neuter Assistance Program when you shop at Amazon.com! When you purchase through the AmazonSmile program, .5% of your purchases will be donated back to support SNAP’s spay/neuter programs. Register the Spay-Neuter Assistance Program (SNAP) as your charity of choice on your Kroger Plus Card using the NPO number JA907, and a percentage of your grocery shopping will go directly to helping the animals who visit SNAP. Add SNAP to your Randall’s Good Neighbor Card – Have SNAP listed on your Randall’s Good Neighbor Card, and Randall’s will make a donation to SNAP every time you make a purchase. It does not add a penny to your grocery bill, so this is a completely painless way to give back to the animals of our community. Just visit the courtesy booth at your Randall’s store and ask them to add the SNAP ID number (2593) to your card. That’s all there is to it! Do you have a birthday or special celebration coming up? Consider doing a Facebook fundraiser and 100% of the donations raised go towards our mission. Follow us now!